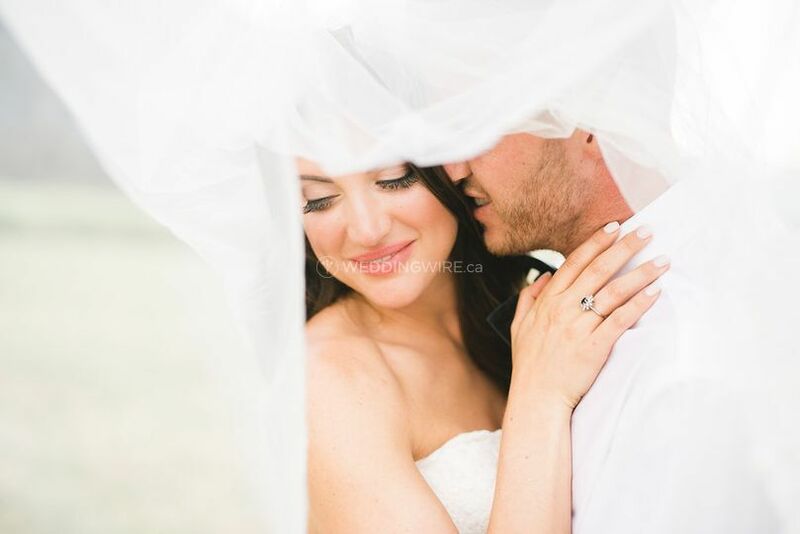 Colleen Conroy Makeup & Hair ARE YOU A VENDOR? 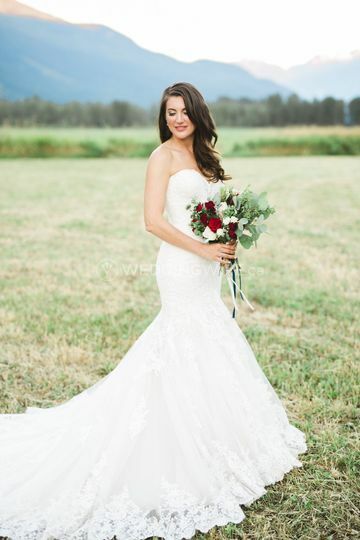 Colleen Conroy Makeup & Hair provides mobile services, which make for a stress-free morning on your special day. 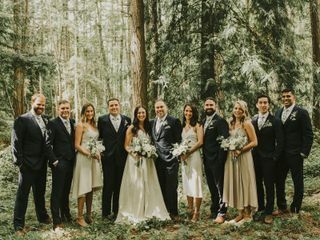 Colleen services the entire Sea-to-Sky area (Pemberton, Whistler, Squamish) as well as Vancouver and the surrounding areas. In addition, Colleen has experience providing services at destination locations and is available for travel. 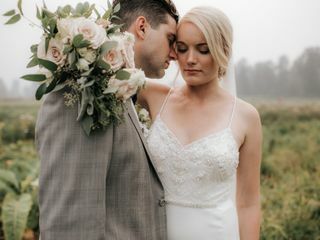 Paying attention to detail and listening to her client's requests makes for a truly custom and unique experience, creating stunning looks for newlyweds on their special day. Colleen brings over a decade of experience and has worked beside senior artists at M.A.C Cosmetics as well as providing makeup looks on numerous TV and film sets. 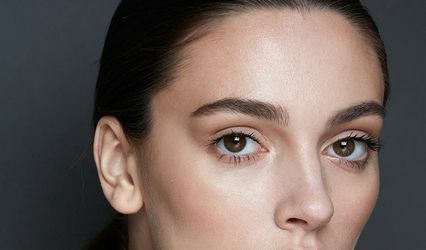 In addition, she contributes regularly to FASHION magazine's Beauty Panel as well as being an independent contributor to the magazine. 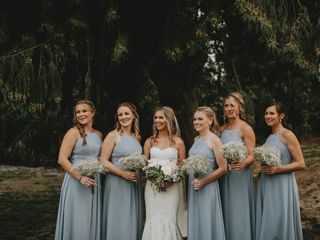 Packages available for brides, the bridal party, and friends/family which can include additional options such as false lashes, airbrush foundation, hair extension application, and body makeup. 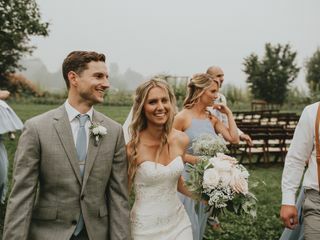 Colleen is also trained in barbering and offers mobile haircutting, straight razor shaves, and photo ready touchups for grooms and their groomsmen. Colleen was such a dream to work with! She kept me and my girls calm on my wedding day and was so professional and talented. She did exactly what I asked for and exceeded my expectations. And all of my girls looked just as amazing and were all impressed with Colleen’s work. She really made us all feel our best! 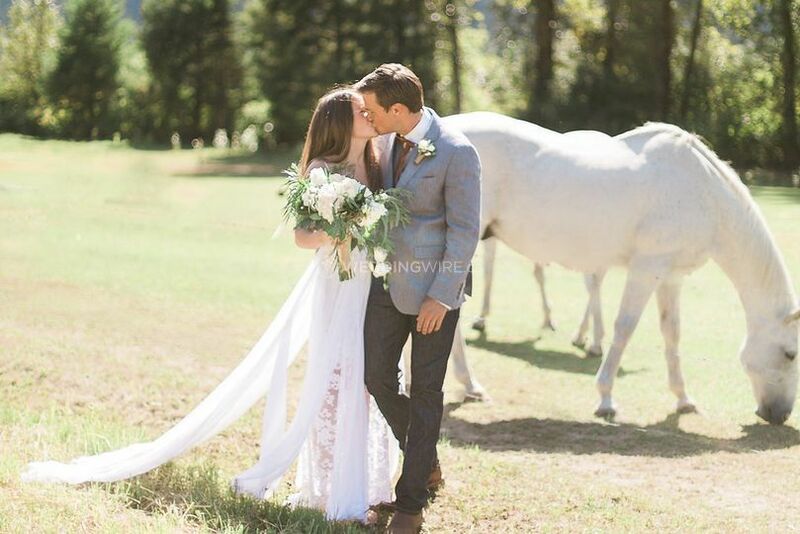 I would hire Colleen again and again, thank you so much Colleen for helping make my wedding day amazing! 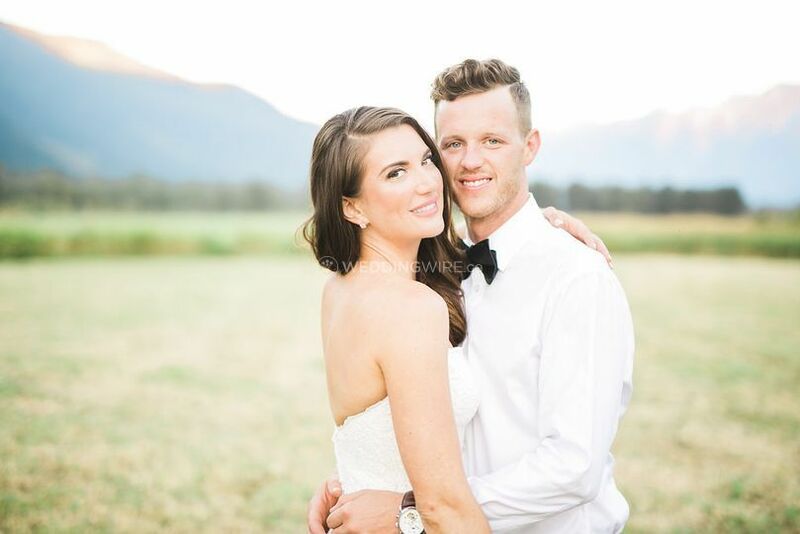 Colleen was the absolute best and she made me feel so beautiful on my wedding day - and so relaxed during the process! She really listened to me as we started discussing wedding day looks and I couldn't be more thrilled with how my hair/makeup turned out! Not only that, she's just so pleasant to be around - she immediately felt like one of my girls as we were all hanging out getting our glam on! We had some last minute changes in schedule and she was so flexible and accommodating of everything. Just wish I lived closer so I could have Colleen do my makeup more often! Colleen is AMAZING! 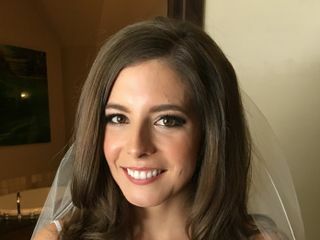 After reading many of her wonderful reviews and after my makeup/hair trial, I knew I had made the best decision by booking her for my wedding. 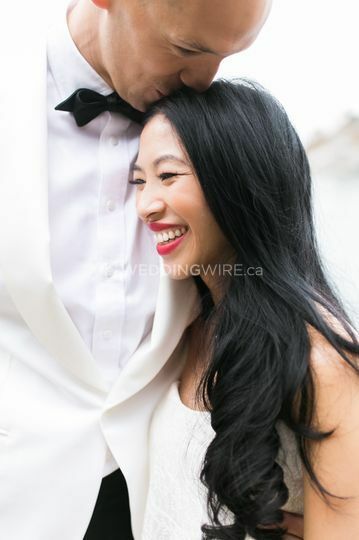 From our very first email exchange to my wedding day, she was an absolute joy to work with - talented, professional, responsive, fun and easy-going. She was also extremely flexible, allowing me to make any adjustments necessary. 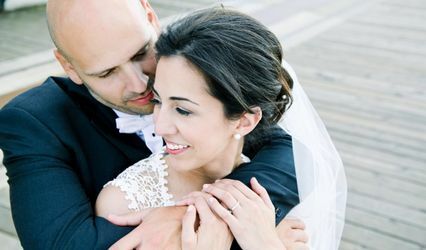 On my wedding day, Colleen's positivity and calming personality made the morning fun and completely stress-free. When I sat down to get my makeup done, she put me completely at ease. 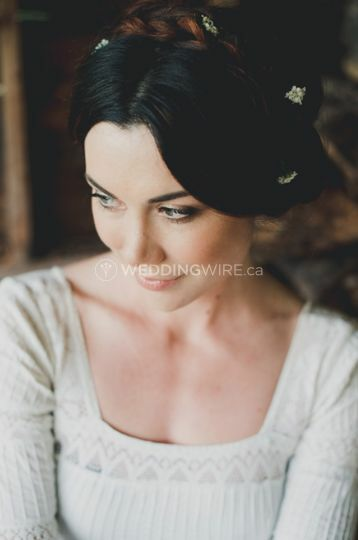 Colleen tailored my look perfectly to the sample photos I had shown her for my bridal look inspiration. My hair and makeup was completely flawless and I felt like the absolute best version of myself. My bridesmaids and my mother loved their makeup as well and everyone raved about how well it stayed on throughout the entire day and night. 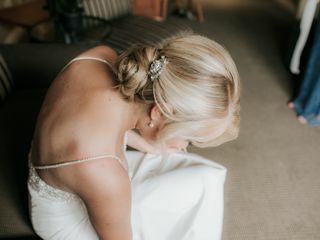 Thank you Colleen for making me look and feel absolutely beautiful on my wedding day!! Colleen is fantastic. She did an unbelievable job of single handedly transforming seven ladies on the day of our wedding. 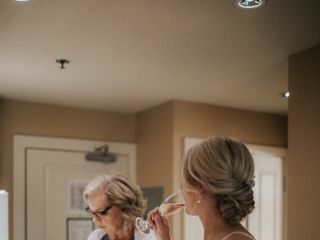 From mother-of-the-bride/groom to our flower girls, Colleen was unflappable amidst the chaos of a house with 20 family members wandering around. Colleen is a versatile makeup artist and hair stylist and she listened to what we wanted and executed it flawlessly. She took us from Bedhead to Bardot, and all ahead of schedule! I highly recommend Colleen. From first contact to the day of the wedding, Colleen blew me away with her kind nature, professionalism, and genuine love for her work. 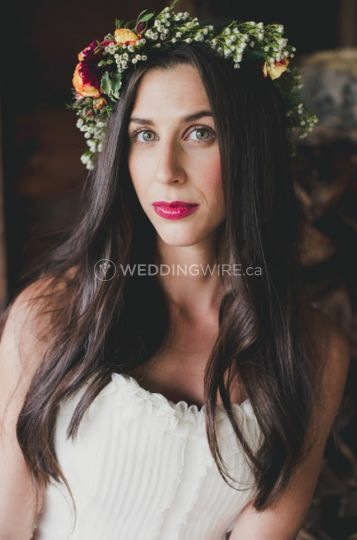 She was quick and easy to communicate with over email (I live in Vancouver) and was very accommodating for the hair and make up trial. She collected all my suggestions and wishes ahead of time and was prepared and organized for the trial. She came with photos, multiple colour, lash options etc! I was completely blown away with how she created the exact look I was hoping for on first try. I have never loved my hair and make up when it has been done by someone else but it is an understatement to say that I loved what she did! She was kind and fun to chat with and completely put me at ease with any nervousness I had about my look on the day. 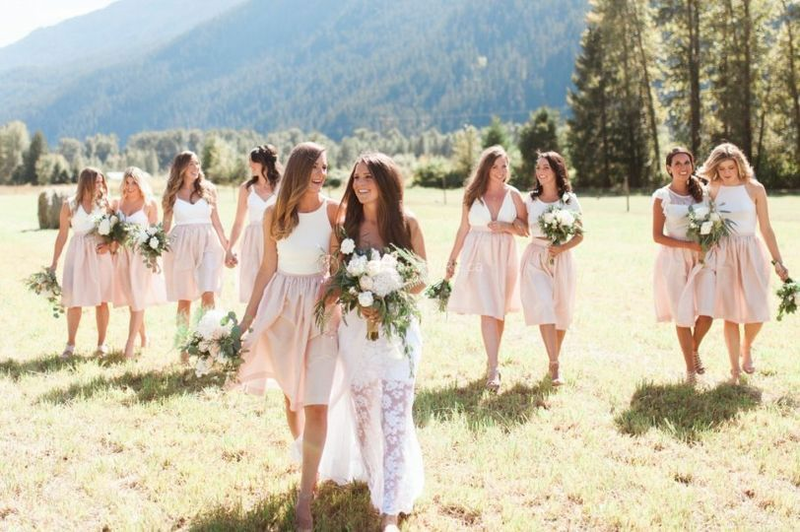 When our wedding day arrived she was punctual and prepared to get myself, 4 bridesmaids and my mother ready. She was quick but thorough with everyone, ensuring all the women were happy (which they were) before continuing on. She breezed through my hair and make up flawlessly! She even left us little touch up bags with our lip stick throughout the day. Long story short - Colleen is perfect. She is a true artist in her work and has a beautiful, kind soul. 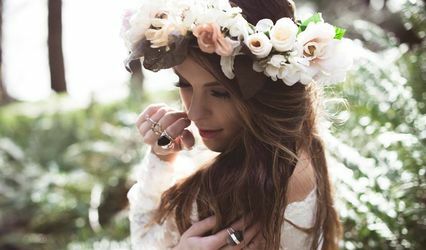 She is the best person to spend those last moments with before you walk down the aisle and you will definitely not be disappointed with her style to create your most beautiful self.